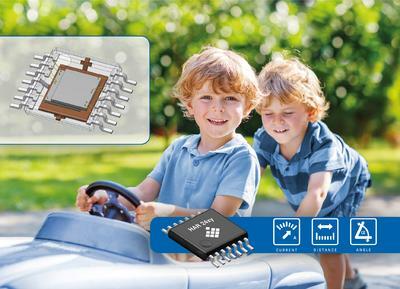 HAL 1002 from Micronas is specifically designed for use in automotive and high-end industrial applications, demanding high programming accuracy under harsh environmental conditions up to a 150°C ambient temperature. 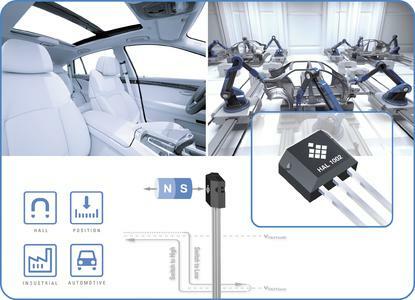 Micronas (SIX Swiss Exchange: MASN), known and recognized in the automotive and industrial business as a global partner for intelligent, sensor-based system solutions, today announces its next generation of high precision programmable Hall switches, HAL 1002. Typical target applications are for example headlight adjustment or brake-pedal position detection, where highest switching accuracy is required for safety reasons. In addition, HAL 1002 also offers highest ESD robustness of up to 8 kV, fitting the needs of ESD-critical applications such as all applications in and around the passenger seat. As an end-of-line programmable switch, HAL 1002 provides several benefits to customers when compared to pre-programmed sensors: HAL 1002 enables the customers to increase their production yield by special compensating for mechanical tolerances or to simplify the production process and minimize total cost of ownership by using one sensor for different applications, significantly reducing logistic, qualification and manufacturing costs. The integrated non-volatile memory, consisting of redundant EEPROM cells, enables various customization potential by programming the switching thresholds, the sensor type (unipolar or latch), the output behaviour (direct or inverted) and a south or north pole sensitivity as well as several temperature coefficients, tailoring the device to all common used magnetic materials. As a unique feature when comparing to other competitive products, the HAL 1002 allows the customer to program the switching thresholds Bon and Boff independently from each other in the extreme wide magnetic range of ±150 mT and in very small steps of <0.5% with a maximum threshold precision of ±0.1%. With that, HAL 1002 provides currently on the market the highest programming flexibility and thus the best adjustment to customer's application setup during their manufacturing process. A self-learning function called TCOST (Total Compensation of System Tolerances) allows for the independent programming of the two switching thresholds. TCOST enables gauging of the complete system between the two calibration points with a 12-Bit resolution. Therefore, the user sets the sensor at position Bon / Boff and gives the command to read out and to program the exact digital value into the memory. The programming of the EEPROM can be repeated as long as the lock bit is not set. In order to provide an easy programming setup, the HAL 1002 is programmable by modulating the supply voltage, avoiding additional programming pins. Like all other products from Micronas, also the HAL 1002 services the highest quality requirements of the automotive industry, including a full AEC Q-100 qualification. 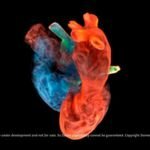 Micronas (SIX Swiss Exchange: MASN) is known and recognized in the automotive and industrial business as a reliable global partner for intelligent, sensor-based system solutions. Micronas offers a variety of Hall sensors and embedded controllers for smart actuators for automotive and industrial applications, such as drivetrains, chassis frames, engine management and convenience functions. Micronas serves all major automotive electronics customers worldwide, many of them in long-term partnerships for lasting success. While the holding company is headquartered in Zurich (Switzerland), operational headquarters are based in Freiburg (Germany). Currently, the Micronas Group employs around 900 persons. 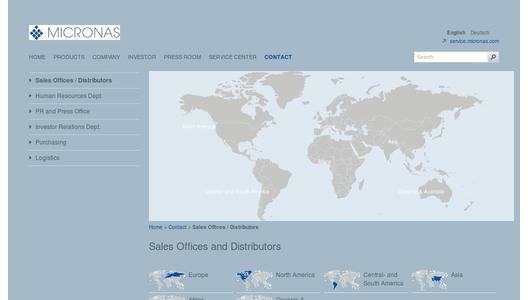 For more information about Micronas and its products, please visit www.micronas.com.